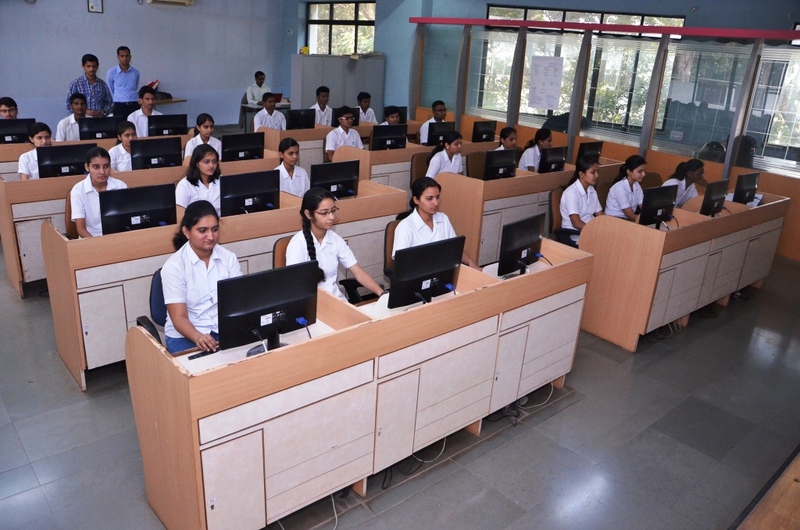 Pratishthans Kamalnayan Bajaj Institute of Engineering & Technology is a private type of engineering institute which was established in the year 2000, located in Pune, Maharashtra .Institute is Approved by AICTE and Affiliated to Savitribai Phule Pune University .The courses which are offered by this University are ME/M Tech and BE/B Tech with various Specializations . 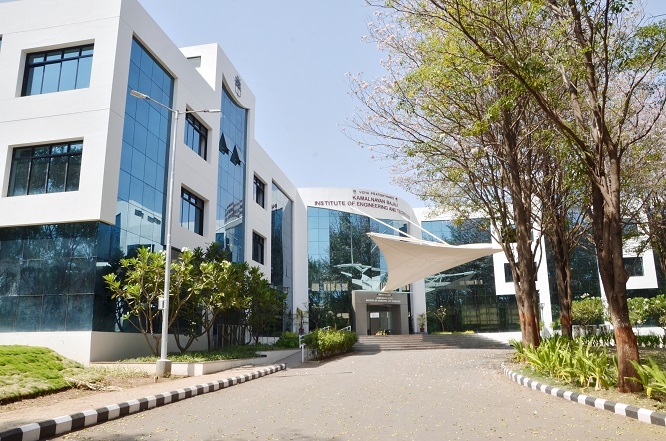 This institute is one of the top 5 Colleges in Pune for the Academic Results. Institute is dedicated and committed to provide excellent education to improve the students with inclusive practical knowledge, skills and integrated character and also trains, teach the candidates to think independently, comprehensively to meet corporate needs. 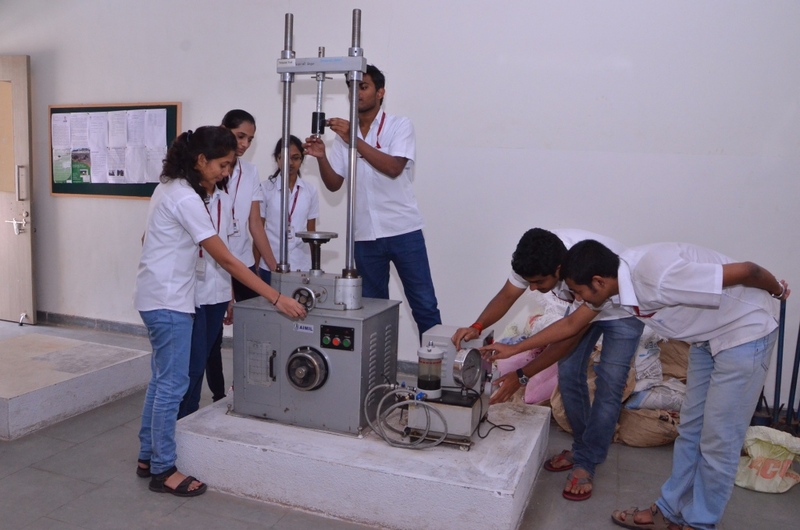 Institute has luxury infrastructure facilities like laboratories with top modern technologies which ensures the practical learning of the student, class features helps us to access the data in speed way, Team up with many renowned corporate industries which is helpful for the placement service. 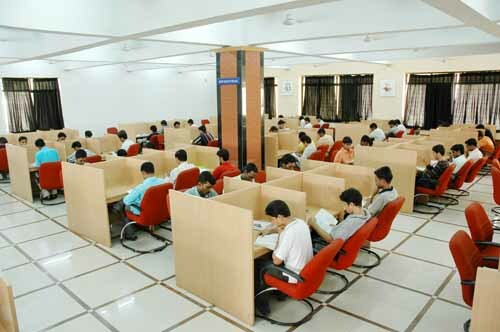 Institute has well-structured library which contains more than 31,000 books like reference books, CD’s, Printed Journals, and Online Journals. Institute provides cleanliness, hygiene hostel accommodation for both boys and girls along with mess facility, provides nutritious food as per the candidate needs also provides 24/7 Wi-Fi facility for the candidates. Best Educational Institute Award by Indo-US Foundation, New York, 2014. How to apply for btech.? Please kindly issue me the fee structure for 3rd and 4th year BE Mechanical engineering along with m? Please kindly issue 3rd year and final year fees structure.? Passed in HSC/10+2 or equivalent from any recognized Board/Council in Science Discipline with minimum 50% aggregate marks. 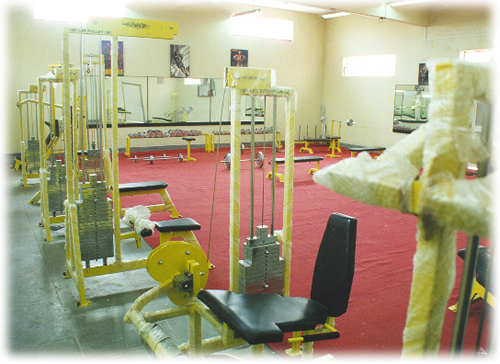 The registration form is available in college campus by paying cash Rs.350/- for Institute level admission. If you have applied for MH-CET, you can come and met personally. 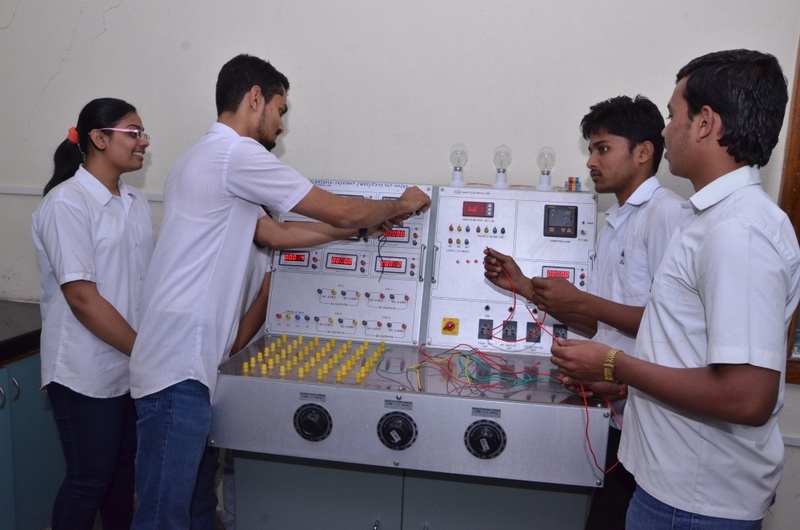 Write Your Reviews on "Pratishthans Kamalnayan Bajaj Institute of Engineering & Technology"
Are you Interested inPratishthans Kamalnayan Bajaj Institute of Engineering & Technology"? Please provide the following details. 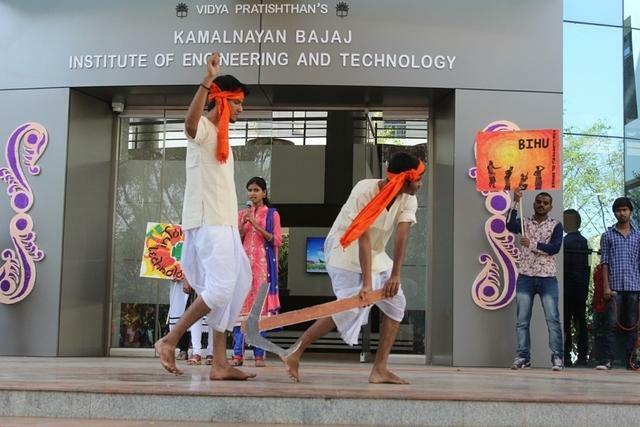 Ask Question on "Pratishthans Kamalnayan Bajaj Institute of Engineering & Technology"?